Nobody loves World Series rematches more than this guy and in the 2013 edition, we have got ourselves a rematch of the 2004 Fall Classic as the Cardinals are the champions of the National League after taking out the Dodgers in six games while the Red Sox, who won their first championship since 1918 against St. Louis, are the champions of the American League by taking out the Red Sox, also in six. 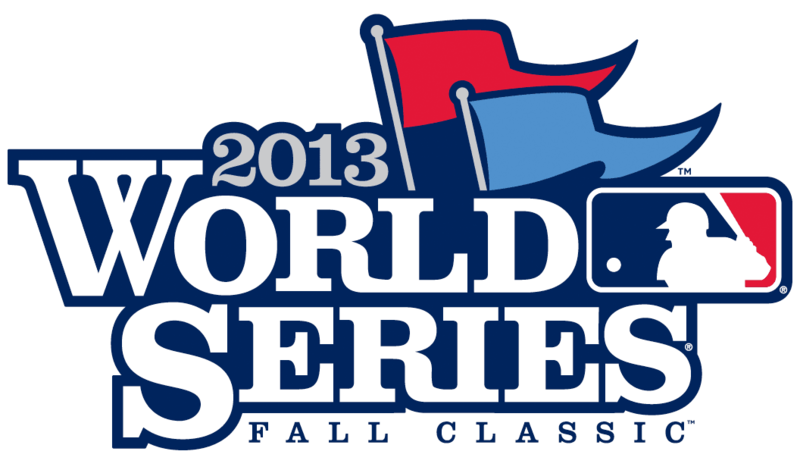 Who will be crowned champions of baseball? 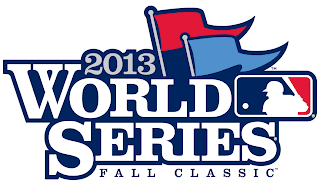 Here are my predictions for the 2013 World Series. On paper, this has the makings of an excellent series. Both clubs hit the ball well and feature strong pitching staffs. But even with how rock solid the Cardinals are, I do think this is the Red Sox's series to lose. Not only did they bounce back from an atrocious 2012 where they lost 93 games and finished in last place in the AL East, but with the clutch hitting they got in the ALCS at precisely when they needed it the most, not to mention the unhittable Koji Uehera closing out games who has been absolutely lights out, plus being an excellent home team that will have homefield advantage, I think Boston will finish it off the best way possible. Rosenthal's as good as Uehera, and the Cards have a slightly better rotation. That said, The Sox have home field and make for a better story. It's a toss up, but I'm thinkin' Cards in 7 since I believe they have more post season heroes. Rosenthal is a fastball pitcher. The red sox tee off of fastball pitchers. Kojis got that split finger tho. What? Rosenthal is no where NEAR as good as Uehara! Talk about ignorant.